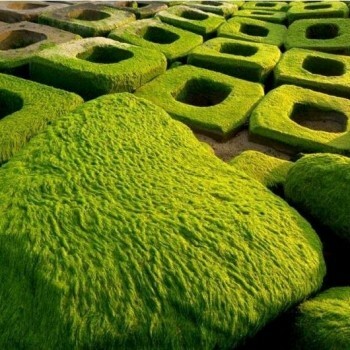 Phu Yen province encompasses a diverse landscape of mountains, rivers, lagoons and fertile plains with nearly 200 kilometres of shoreline along Vietnam’s curving south-central coast. 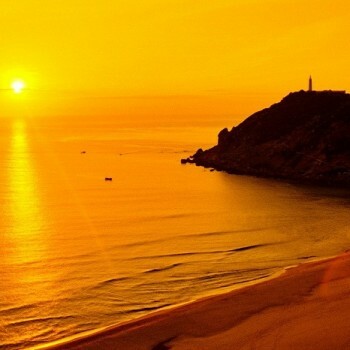 Lesser known than the beach resort town of Nha Trang, about 120 kilometres away to the south, Phu Yen is a place where visitors can still enjoy having a wide patch of golden sand to themselves. 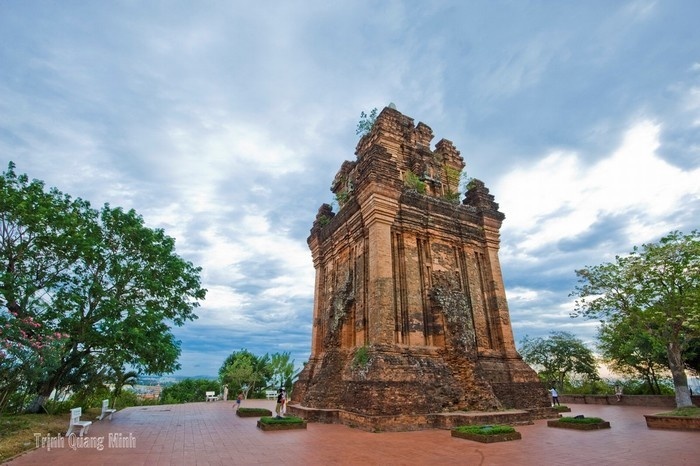 The capital city Tuy Hoa offers a good base for exploring the beaches, bays and offshore islands up and down the coast, with an ancient tower (Nhan Cham) to see and a large seated Buddha on a hilltop just north of the city. 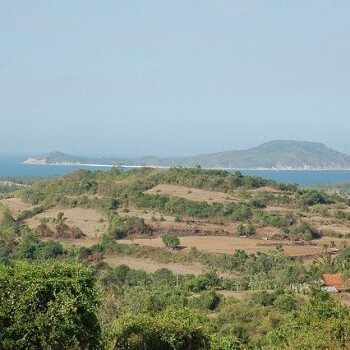 The nearby Vung Ro Bay features a deep-sea port and a forest reserve in its surrounding hills home to a number of rare and exotic plants and animals. 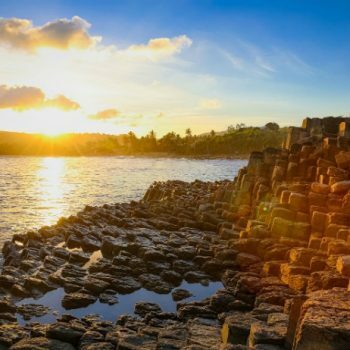 Life here is laid back, with all the attractions of a seaside fishing village to enjoy – fabulous fresh seafood and relaxing on the sands under the tropical sun, plus excursions inland to walk up the gently sloped mountains for gaining a bird’s eye view of this peaceful province. 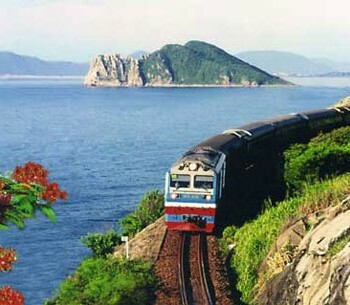 Phu Yen province has a number of natural and historic sights but it’s probably best known for its beaches and bays. Long Thuy Beach features white sand and clear blue water perfect for a day of swimming, while Tuy Hoa Beach is a bit more bustling with locals enjoying a day out. 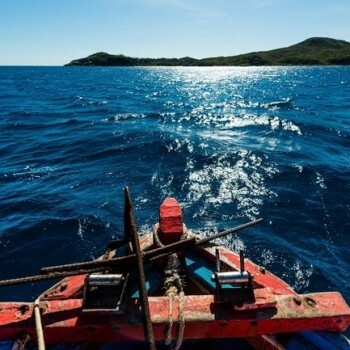 Catch a boat in Vung Ro Bay and explore idyllic small islands just offshore. 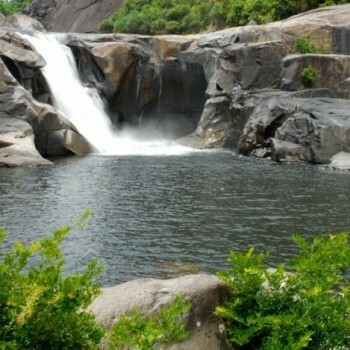 Boat trips may also be taken at the lovely and seafood-rich O Loan Lagoon. Enjoy amazing wide views of the valley a sense of the region’s rich history at Chua Da Trang (also called Tu Quang), the White Stone Pagoda, a place of worship since the late 18th century for Lam Te Buddhists, and at Thap Nhan Tower, a four-storey structure topped by a conical stone linga built by the Cham people in the 2nd Century BC. 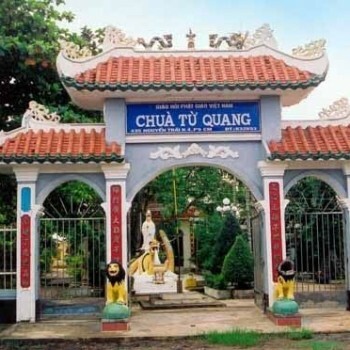 Though Phu Yen has few standout restaurants, there are hundreds of inexpensive places to eat in its capital Tuy Hoa and surrounding districts. Seafood is the main culinary attraction, with grilled blood clam one of the province’s local specialties. 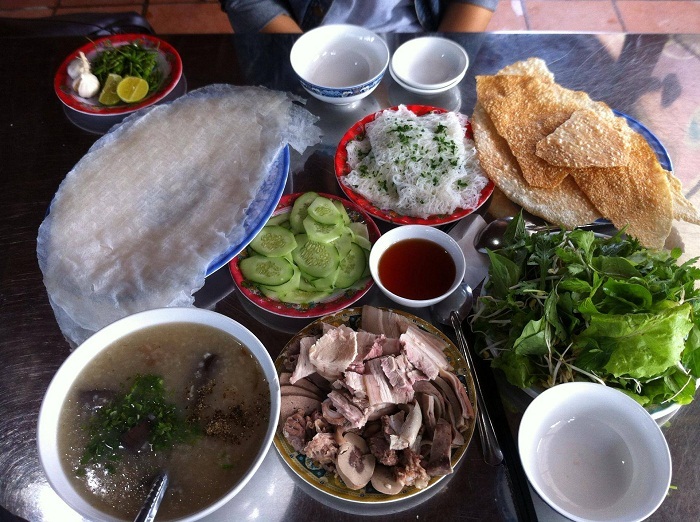 Other local favourites include Hoa Da girdle cake rolled with boiled pork and raw vegetables, dit leaf sour soup, steamed glutinous rice cooked with young dove meat, ocean tuna and giant perch. 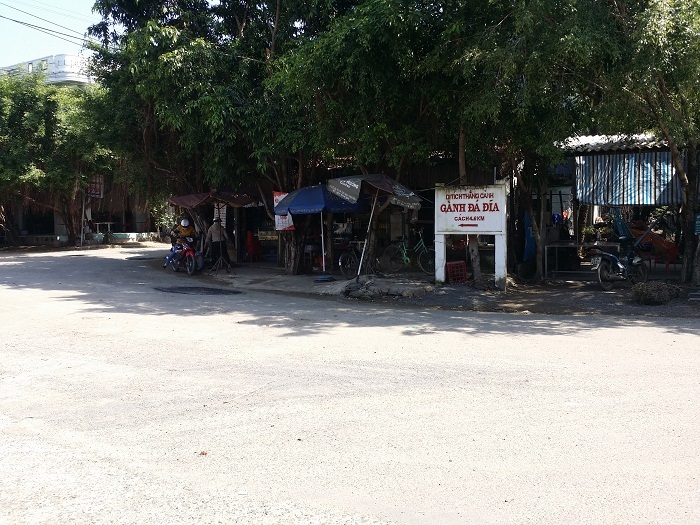 Oysters and mai fish from O Loan Lagoon are also sought after. The mai fish is made into a salad with lemon, roasted peanuts, basil, coriander, green tomatoes, green banana, star fruit and spices. 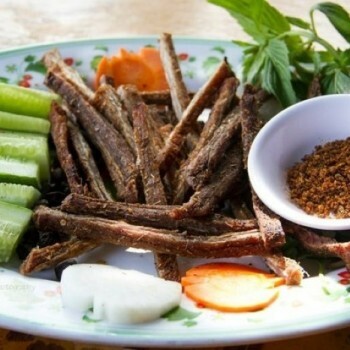 All along the beach of Tuy Hoa are rustic cafes serving fresh seafood and beer, while more restaurants are found along the main highway and Tran Hung Dao street. Those craving burgers and pizza head to Bob’s Cafe’ American on Nguyen Dinh Chieu street in Tuy Hoa, one of the few western restaurants in the area. Outside of the hotels, most restaurants do not have menus in English so it’s good to learn the names of some of the dishes you want to try before venturing out for a meal.